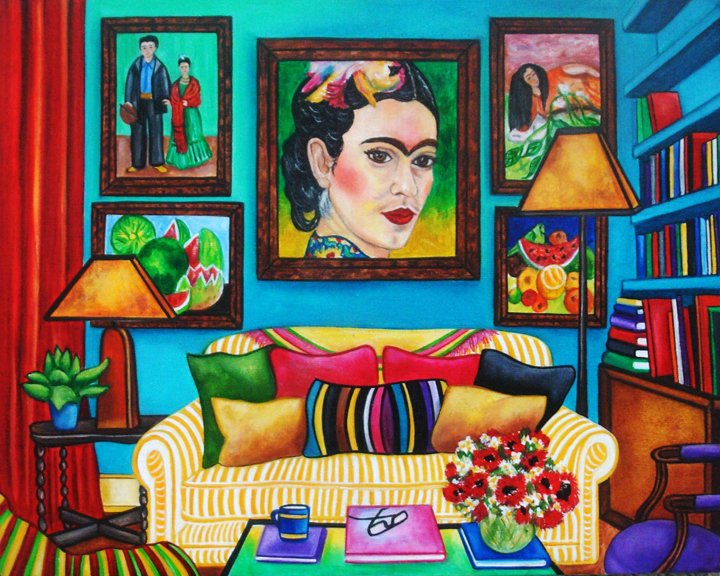 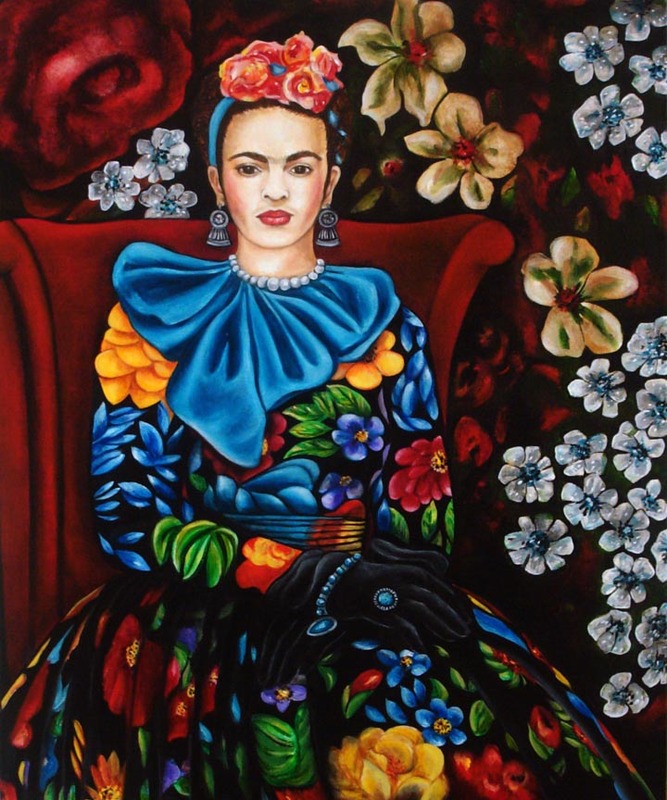 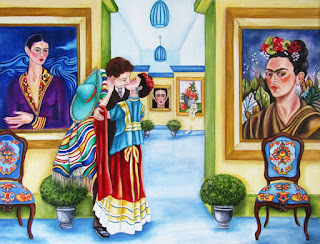 Frida Kahlo New oil painting to celebrate her birthday. 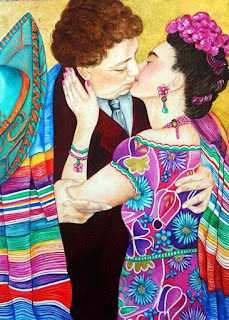 are available in my shop today. 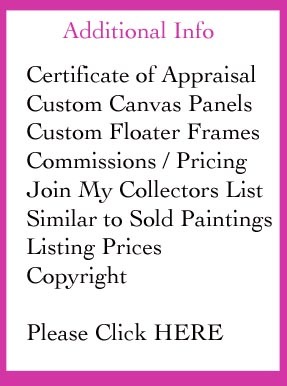 I do have some in my shop with this frame in black. If you want any of these with a black frame just ask. 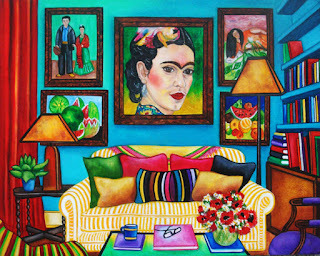 inspired by Frida Kahlo for all the Frida fans out there. 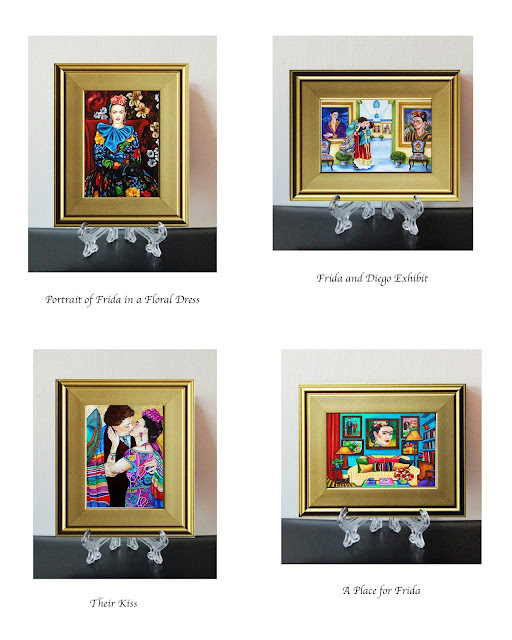 A cute piece for a nightstand or desk and a great little gift.